Google has completed its target along with the collaboration with RailTel, the telecom arm of Indian Railways. Earlier, in 2015, Indian Railways had signed a MoU with Google in December 2015. In the collaboration, it was decided that there will be a thirty minutes of free Internet access. While the average data consumption per user per session has been recorded around 350 MB. The project had succeeded in its mission by bringing the millions of Indian users to connected with each other across the nation, leveraging on the nationwide optic fibre network backbone created by RailTel, mentioned in MoU. After the launch of this mission, there were over 100 of the busiest railway station got this free WiFi service across the country. Over 15,000 people have experienced the Internet facility at Indian Railway stations for the first time. K Manohar Raja, Executive Director (Enterprise Business) at RailTel said the endeavour has been to bridge the experience divide by providing one of the fastest public WiFi networks in the world. 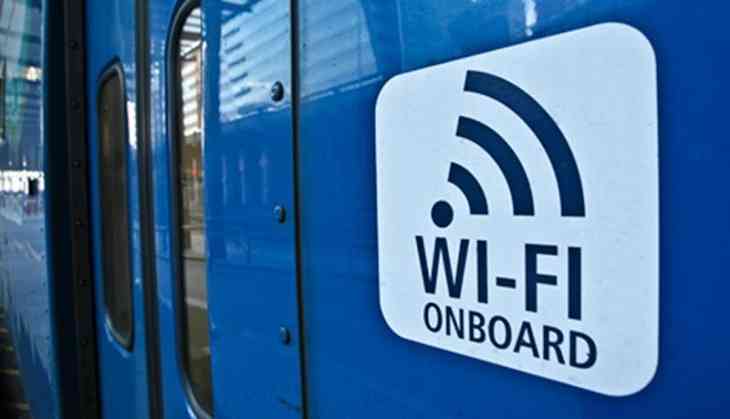 Last year, there was around 300 new station had also received the free WiFi facility across the country, the statement said.